Come sample the relaxed atmosphere and generous hospitality of the Ozarks at Port Elsewhere. 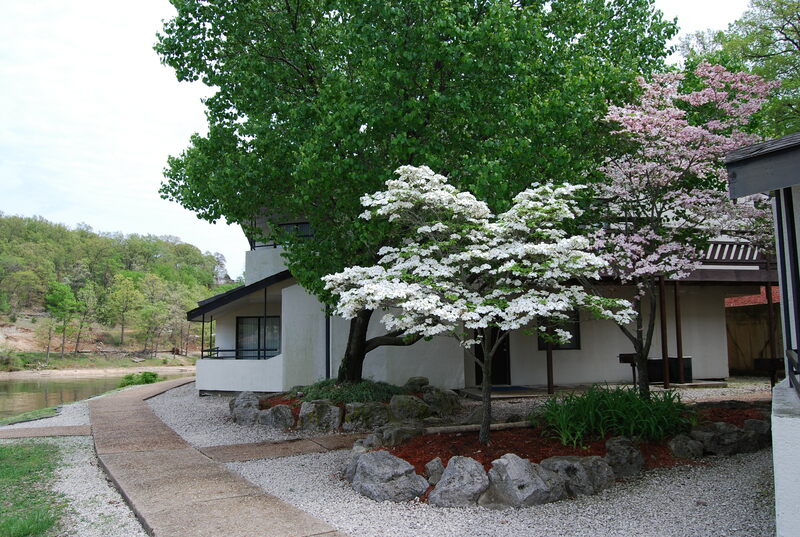 This charming resort overlooks the Lake of the Ozarks. With 1,300 miles of shoreline, there are unlimited opportunities for water sports. Enjoy the resort's clubhouse with exercise equipment and a pool table, and the indoor and outdoor pools, sauna, and a whirlpool. 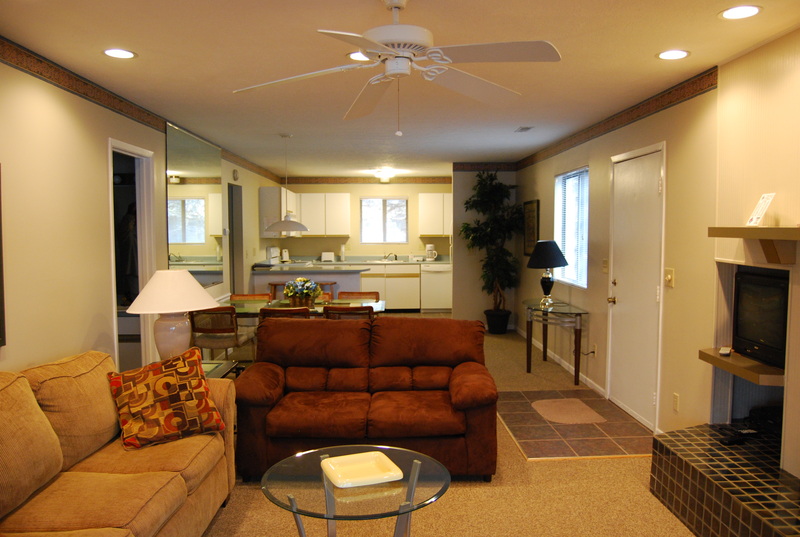 Relax and create family memories at Port Elsewhere on the spectacular Lake of the Ozarks. 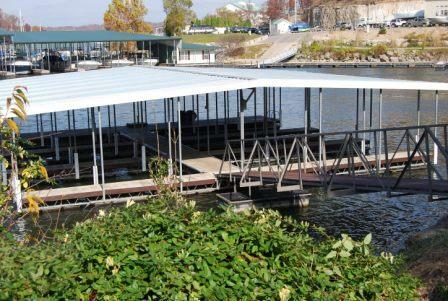 Stay at Port Elsewhere and access the Lake of the Ozarks from your front door. Walk to the marina for boat access, fishing and swimming. All the units at Port Elsewhere are two bedroom units with two full baths, full-size kitchen, dining and living room. There is always something happening at Lake of the Ozarks any time of the year. From boating to car and craft shows to summer water fun and holiday shopping.